I always rely on international sites to satiate my sartorial cravings. Their inventory is truly unlike what we can purchase in our malls or Greenhills. 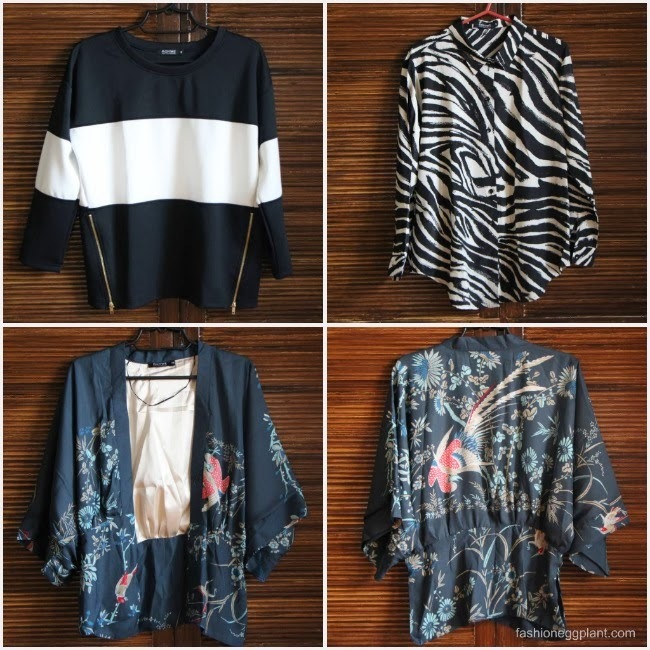 I am usually able to buy really nice, designer inspired pieces with the quality of Zara at tiangge/flea market prices. Yes, I found it hard to pop my international shipping cherry at first with the widely known and widely spread corruption in our customs bureau but so far I have not had any problems (keeping fingers crossed). I always pay the standard P50 charge per package. I was told by a little bird that the secret is in keeping your packages small and not allowing your postal notices to accumulate before collecting. Try a maximum of 2 per transaction. See HERE, HERE and HERE. 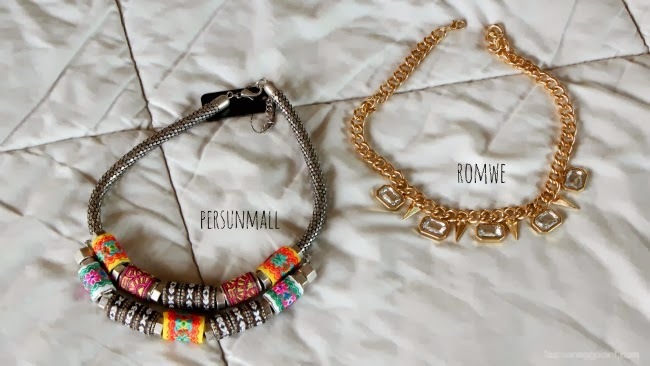 Also order these pretty statement necklaces from both stores. One is perfect to pair with t-shirts for the upcoming summer months while the gold one is just what I need to spruce up dressier outfits. It was love at first sight and I couldn't resist. :P It's quirky, roomy, eye-catching and cost me less than 1k. Always a winning combination in my book! Shipping was also fast and reliable, it arrived in exactly 2 weeks. They're like a heeled version of the super popular Jenni Kayne flats that I've always wanted...but they're heeled! So in a way, better! There you go, my February haul. Expect to see these pieces in heavy rotation for this month's OOTD's. 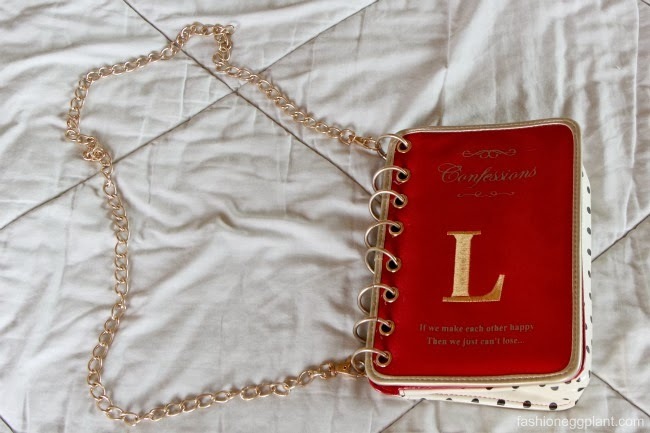 Cute bag! Ended up browsing at Tmart and the items are really tempting! Did you opt for the free worldwide shipping? How long before it arrived?